We are all familiar with the fire department. It’s is made up of remarkable men and women who risk their lives to put out fires and keep people safe. But under the motto that prevention is better than cure, the fire department’s job goes beyond saving lives in an emergency. 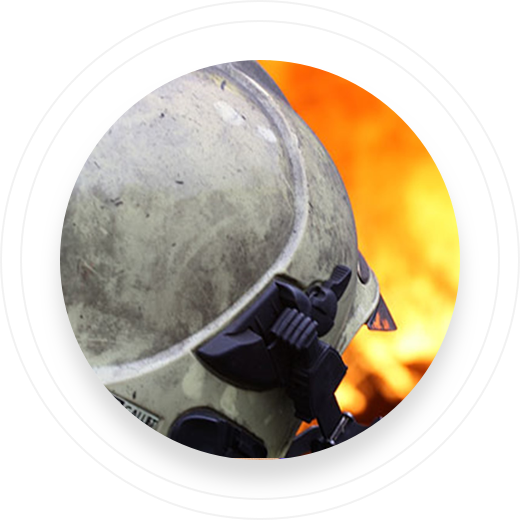 ‘Brandveilig Leven’ (BVL, fire-safe life) is a project within the Netherlands Fire Service aimed at increasing awareness of fire prevention. 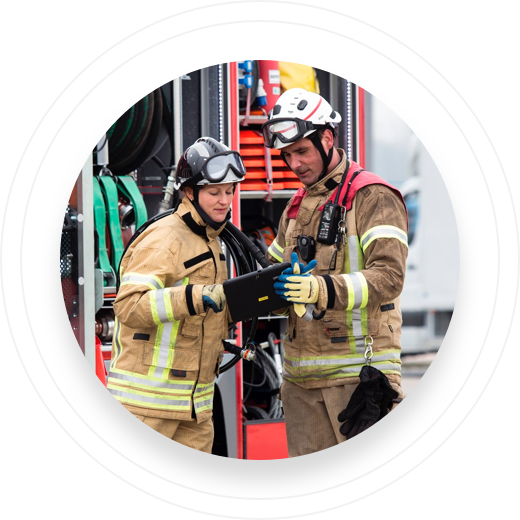 Fire prevention can only be achieved by uniting forces within the community: by talking to neighbours, by providing information at schools and community centres, and by working together with businesses and healthcare institutions. In the Amsterdam-Amstelland safety region, a number of former firefighters are actively involved in spreading the fire-safely message by, among other things, offering training to home care professionals and employees of housing corporations, and by providing information about fire safely in public places such as markets, schools, churches and mosques, and to senior citizens. The former firefighters could register for these training and information sessions at their convenience by filling in paper registration forms. Arianne Liebe, area coordinator and policy adviser for the Amsterdam-Amstelland Fire Department, believed this process could be made a lot easier. On the new portal, the days on which the activities take place are clearly displayed in a calendar. The different colours indicate whether the activity is still taking registrations. If the activity is fully booked, members of the flexible BVL team have the option to be placed on a waiting list. The Service Team is responsible for keeping the calendar up to date with new activities, after which a notification is sent out to the team. 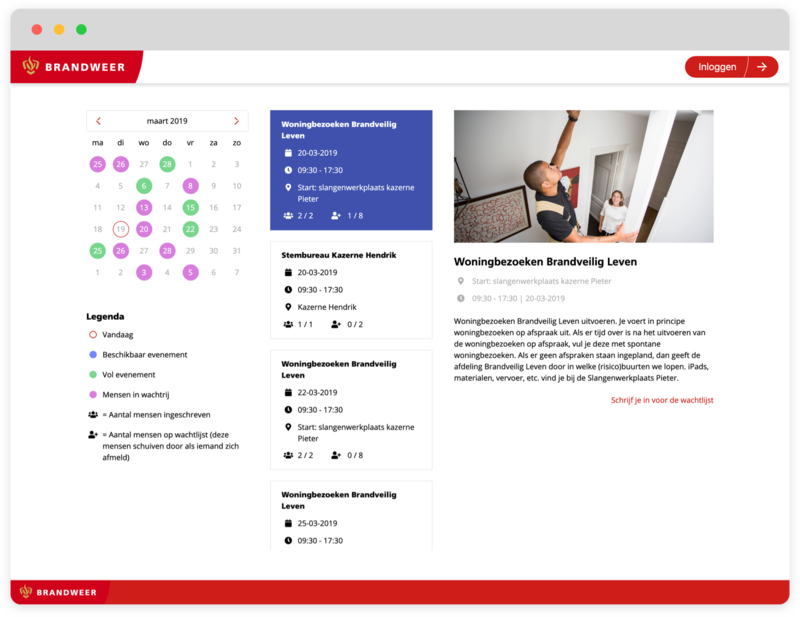 In short, the portal provides everyone with a clear overview of all available activities. 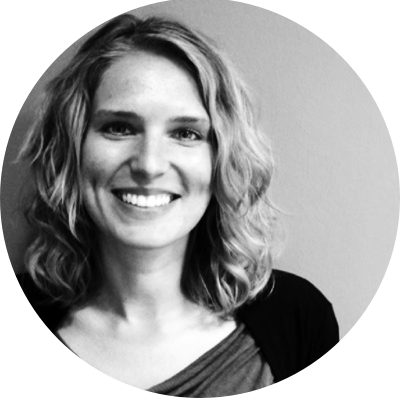 ‘At Gen25, we are given two days per year to volunteer in causes close to our heart. When the Fire Department reached out to us with this assignment we, as a designer and front-end developer, offered to design and build the portal and use our Pledge 1% hours for this purpose,’ say Ricky Admiraal and Machiel Dalebout. 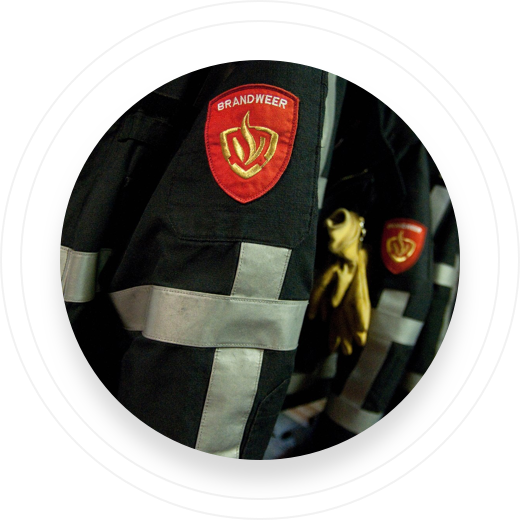 For more information on Brandveilig Leven, please visit the website of the Netherlands Fire Service.